Petite Creations was created in 2000. Inspired by his newborn Baby boy, founder Rock Diodati created a unique & practical product called Baby Cubes. 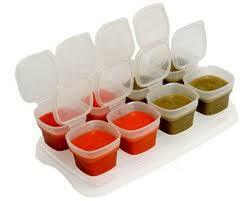 Baby Cubes properly store & freeze fresh home made baby puree. 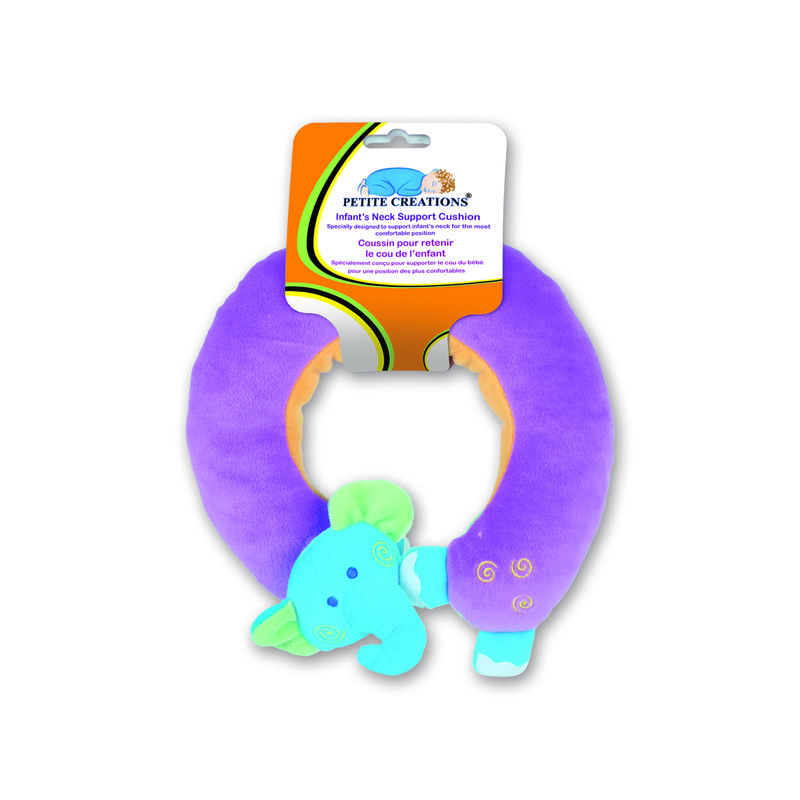 Petite Creations is a family-run business that provides unique baby products. The utmost consideration and emphasis is always on product quality and safety.